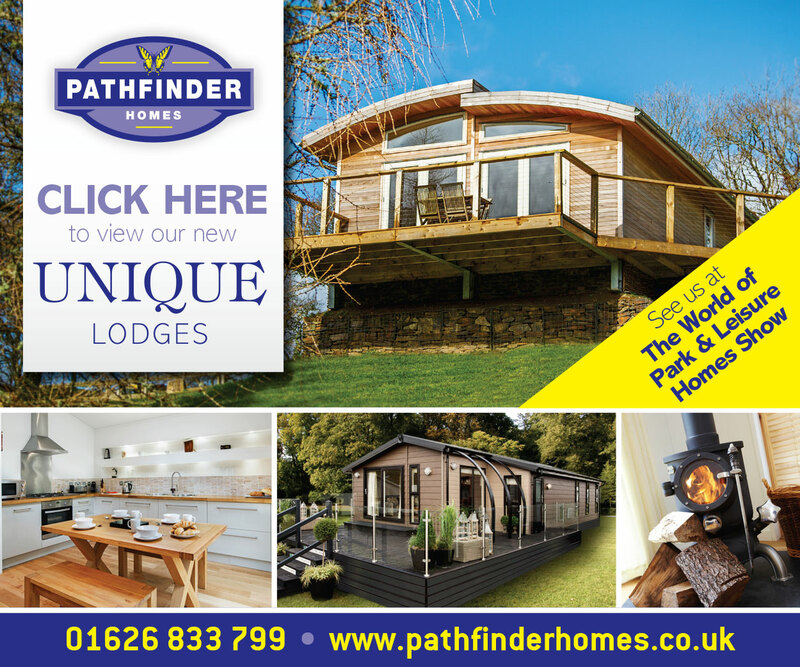 To help you keep up to date with the latest innovations in holiday home living including Exhibitions, Manufacturers Launches, Open Days and Events we have available a list of relevant dates for your diary. All dates listed are correct at time of print. Please check with the Event organisers to confirm details and ticket prices if applicable.